Appearance: Broiled apricot orange at the core and resplendent warm gold at the edges. Sunlight reflecting off of burnished copper flashes across the surface leaving iridescent streaks with each swirl. 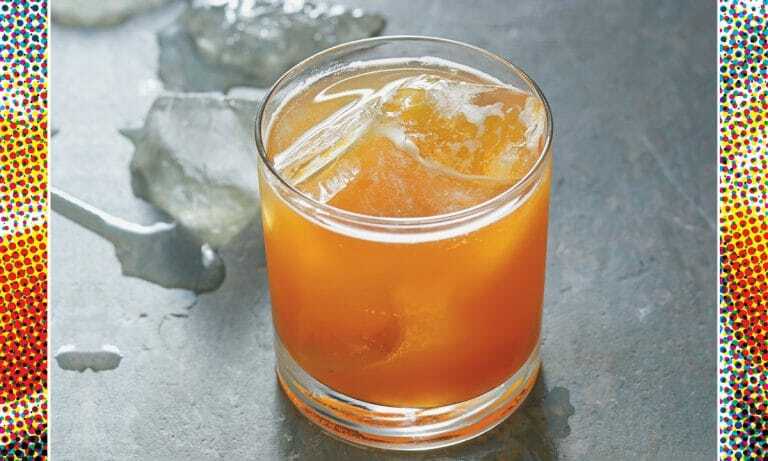 Palate: Lively and amusing across the palate, the mellow warmth makes this bourbon easy to enjoy. Future sips touch all parts of the palate with broad strokes of thick clotted cream. The glow of the 112.10 proof lurks just out of sight, a welcome but not distracting figure. Finish: Oven dried stone fruit jam with a hint of citrus oils leads to Caribbean spices. The multi-minute finish is reminiscent of sweet buttered carnival corn. Bright sarsaparilla gives way to gooey apricot bread pudding fresh from the oven topped with rum soaked raisins. Each taste leaves almond oil sticking to the back of your tongue. The cool water spreads nuance and sophistication throughout each pleasurable sip. Previous PostPrevious Oktoberfest Schnapps Tasting! !